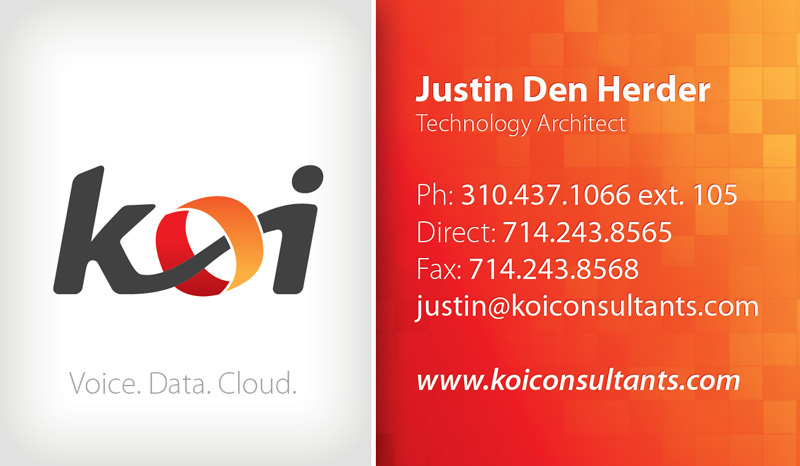 In September 2012, Justin and Mark drew a line in the sand in hopes of aligning business decision makers with reality. 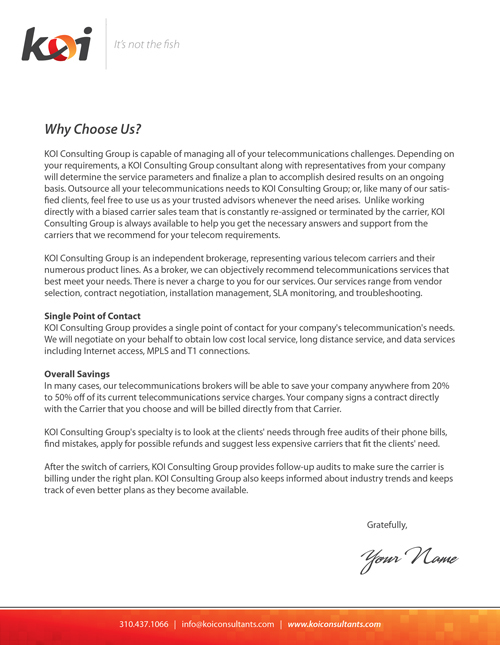 As pioneers, they launched an unheard of vision to shift from a telco sales organization to a telecom consulting firm that offers customers consulting services. 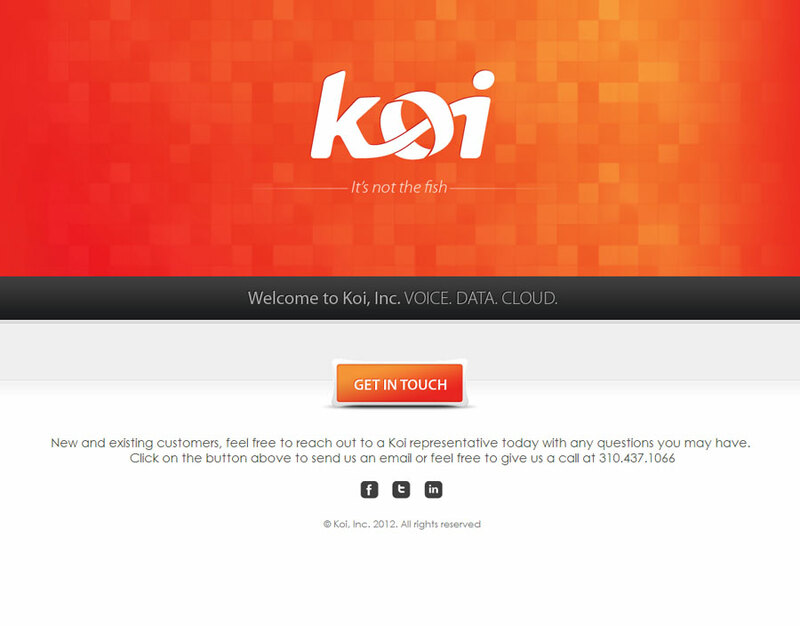 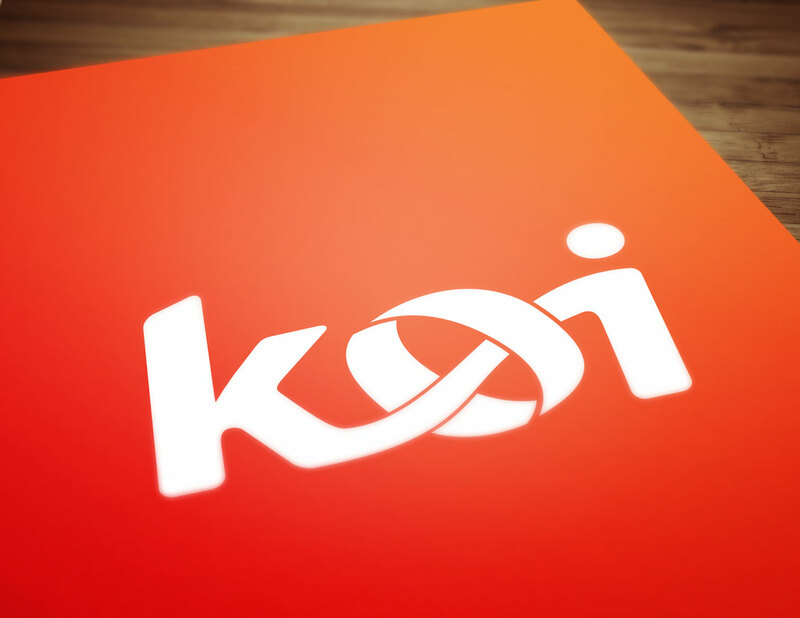 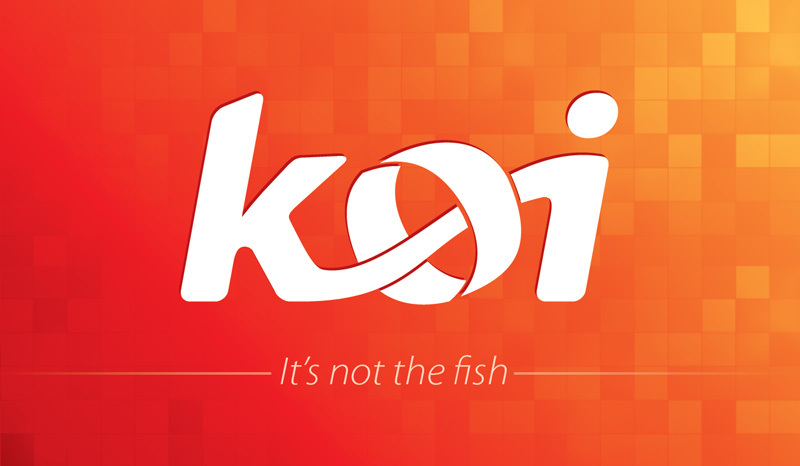 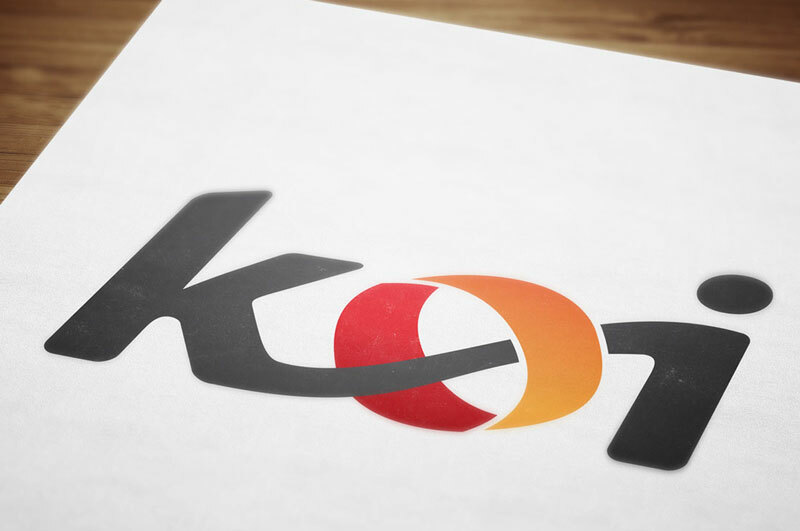 Due to their fearless leadership, KOI offers an entirely new and fresh approach; personally consulting businesses to assess the most appropriate telecom strategy.